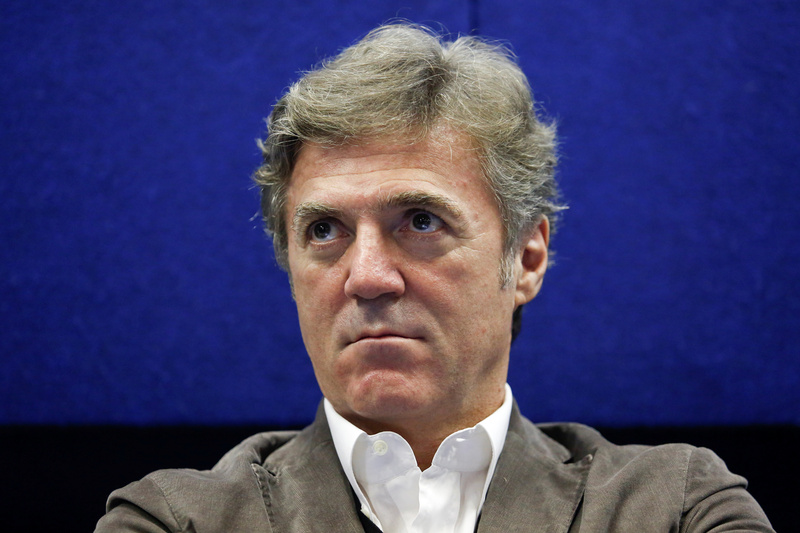 Flavio Cattaneo will step down as CEO of Telecom Italia after clashing with shareholder Vivendi. Cattaneo was an effective cost cutter and only in place a year. Investors may be used to Vivendi calling the shots, but such unexplained upheaval is another reason for TI’s discount. Telecom Italia Chief Executive Officer Flavio Cattaneo looks on during a meeting in Rome, Italy November 18, 2016. Flavio Cattaneo will step down as chief executive of Telecom Italia after clashing with top shareholder Vivendi, Reuters reported on July 21. Cattaneo was appointed chief executive in March 2016. Vivendi owns 23.9 percent of Telecom Italia. Telecom Italia shares fell 1 percent on July 21 to 0.81 euros.